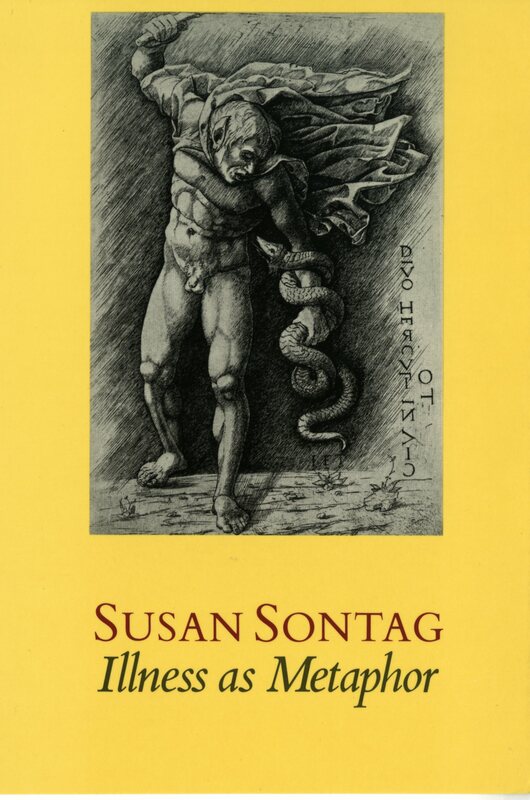 In this 1977 text, Susan Sontag traces the ways in which illnesses have been used as metaphors throughout the course of human history, exploring the mystery, stigma, and even romanticism surrounding them. She focuses particularly on tuberculosis (TB) and cancer, which have been metaphorized in similar yet contrasting ways. By explaining the mythology surrounding illnesses like TB and cancer, Sontag hoped to demystify them and strip them of their stigma. According to Sontag, TB and cancer have been especially ripe for metaphor—TB in its heyday and cancer in the present day—because both were/are poorly understood and terribly feared. Fatal and its etiology unknown, TB was thought of as cancer is now as both “intractable and capricious.” Seen as “an insidious, implacable theft of a life,” their very names became taboo. It was common to conceal the diagnosis of TB from patients in the 19th century. Even in 1970’s Italy and France it was “the rule for doctors to communicate a cancer diagnosis to a patient’s family but not to the patient.” It was believed that even hearing the name of the illness would accelerate the progress of the disease. Whether as economic malaise or wartime enemy, TB and cancer have been politicized as metaphors for society’s gravest ills. Politicizing disease made illness metaphors even more problematic as it led to a shift to view “of the disease not as a punishment but as a sign of evil, something to be punished.” Cancer, in particular, has come to be politicized to describe a situation seen as “unqualifiedly and unredeemably wicked.” Modern totalitarian movements have used the cancer metaphor frequently as “an incitement to violence” against the groups they singled out and scapegoated as evil. Indeed, the cancer metaphor is “implicitly genocidal” because it implies the necessity of extreme measures of eradication; as “the Jewish problem” the Nazis spoke of, “to treat a cancer, one must cut out much of the healthy tissue around it.” Even in modern day America, we speak of the “war” against cancer and both fear and denounce it as one of the ultimate enemies not only to individuals but to society. However against them she is, Sontag, of course, understands how these vilifying metaphors came to be. She recognizes the challenge of being “morally severe” in the 21st century “when we have a sense of evil but no longer the religious or philosophical language to talk intelligently of evil.” Her aim at unravelling disease metaphors, however, was a noble one; by striving to eradicate these metaphors, she fought against the enormous stigma surrounding people with illnesses like cancer, people who need our support—not fear, contempt, or prejudice. She went on to explore more contemporary usages of disease metaphors in her sequel AIDS and Its Metaphors. While Sontag covered great ground with her discussion of physical illness, the curiosity remains surrounding what she thought of the stigmas of mental illness—especially when she saw the “psychologizing” of physical disease as so problematic. 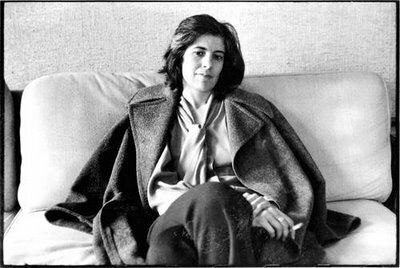 Susan Sontag wrote four novels, The Benefactor, Death Kit, The Volcano Lover, and In America, which won the 2000 National Book Award for fiction; a collection of stories, I, etcetera; several plays, including Alice in Bed; and eight books of essays, among them Against Interpretation and On Photography, which won the National Book Critics Circle Award for criticism. In 1978, while she was battling cancer, Sontag wrote Illness as Metaphor. Almost a decade later she wrote its sequel, AIDS and Its Metaphors, which extended her arguments about TB and cancer in the former book to the contemporary AIDS pandemic. Her books have been translated into thirty-two languages. In 2001, she was awarded the Jerusalem Prize for her body of work. She died in New York City in 2004.